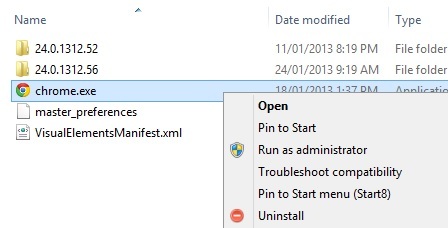 Default way to uninstall installed apps from windows 8 PC is navigate Control panel select the program and uninstall it. 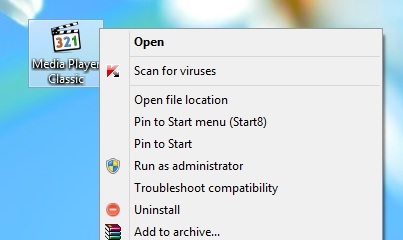 Now you can remove all your installed application from Windows 8 PC from right click menu, no need to got the control panel. 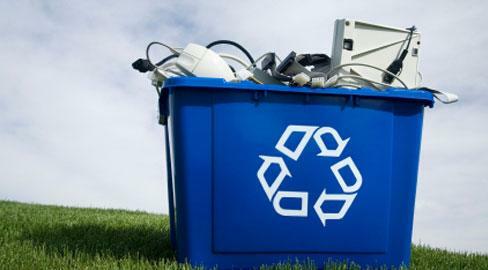 With the help of free Windows Uninstaller app you can quickly remove unwanted apps from your windows 8 PC in a single click. The best part of the app is that you don’t have to open programs and features dialog box and look for the application through the list. Or don’t have to go to the control panel to uninstall those unwanted apps. The app is free to use and you can download it from the link give below. Download the app on your Windows 8 PC and install it, once the installation is complete it adds “Uninstall” option to the context menu for any shortcut and executable files on your Windows, letting you uninstall a program with just one click. With the help of this app you uninstall applications in one click from anywhere whether it is desktop, folder, Windows Explorer, it also allows you to uninstall application through their Start Menu and Desktop shortcut entries. All you have to do to is right click on the application which you want to remove from Windows 8 PC and you can see the new Uninstall option their. Just choose the Uninstall option to uninstall the app from the PC. The app is free to use and works fine on Windows 8, Windows 7, Windows Vista & Windows XP PC. We tested this app on our Windows 8 64 bit PC and it works without any problem. App is one of the best method to quickly remove unwanted application from your windows PC.